The savings add up over time. Over the term of a typical 30-year mortgage, a new homeowner in California could be expected to save over $14,000. 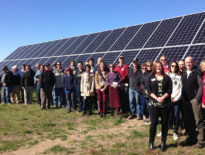 The impetus to drive distributed solar has other significant benefits. 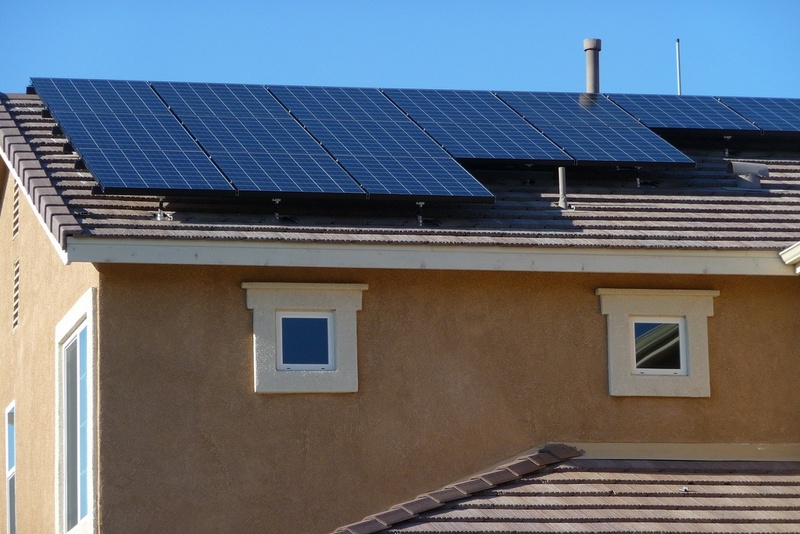 In a study by Crossborder, researchers noted that about one-quarter of residential solar project costs—for customer acquisition, installation labor, permitting and interconnection, and permit fees—are spent locally. 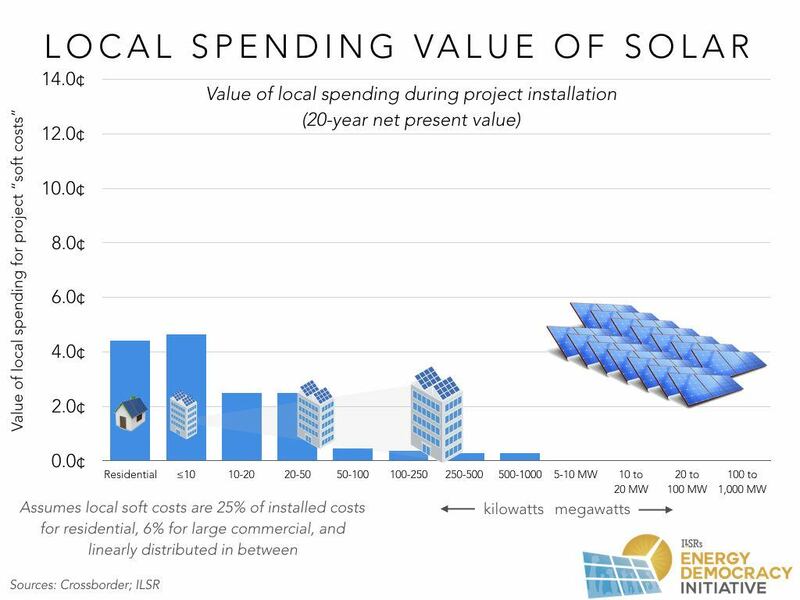 In a post earlier this spring, we illustrated how–combined with the reduction in home energy consumption–the local economic value of distributed solar projects are a better deal than large-scale solar to the utility customer. And that’s without including significant cost reductions from including solar in a new home build, rather than as a retrofit. On the one hand, many of these costs will be reduced or eliminated (no customer acquisition costs at all!). On the other hand, what remains of these expenses will recirculate in the local economy. The benefits could be big for the electric grid, as well. 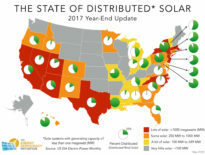 One in 5 solar arrays installed by Sunrun in California now sports energy storage, and the combination allows solar to continue to cut into the state’s peak energy demand periods. As the state moves toward its electric vehicle goal, home rooftop solar can provide daytime charging capacity without expensive transmission upgrades.